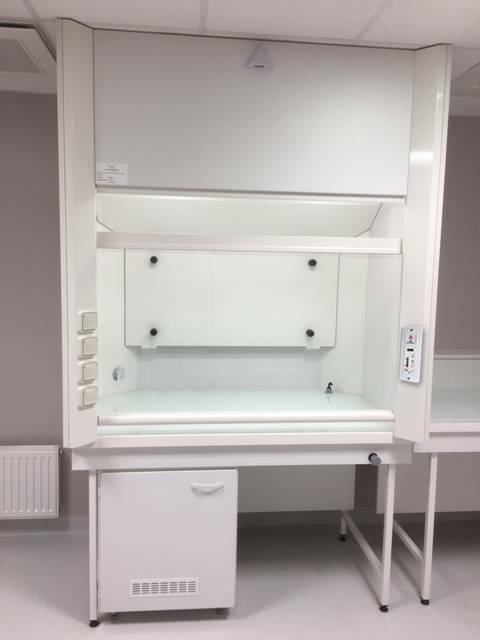 The techniques used in pathological anatomy laboratories are characterized by the manipulation of large quantities of hazardous chemicals, including formalin, a gas that is very irritating to the eyes and the respiratory system. 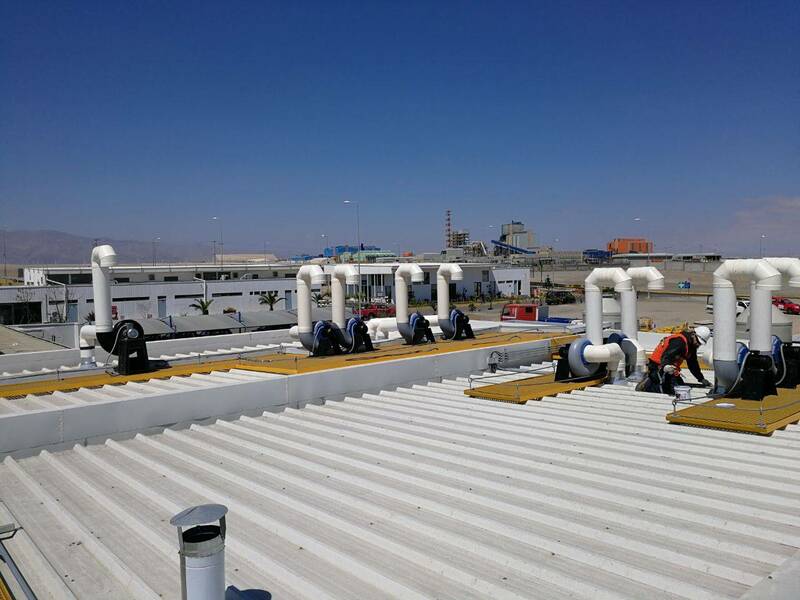 Manipulation of formaldehyde exposes medical-technical personnel to a health risk by inhalation. 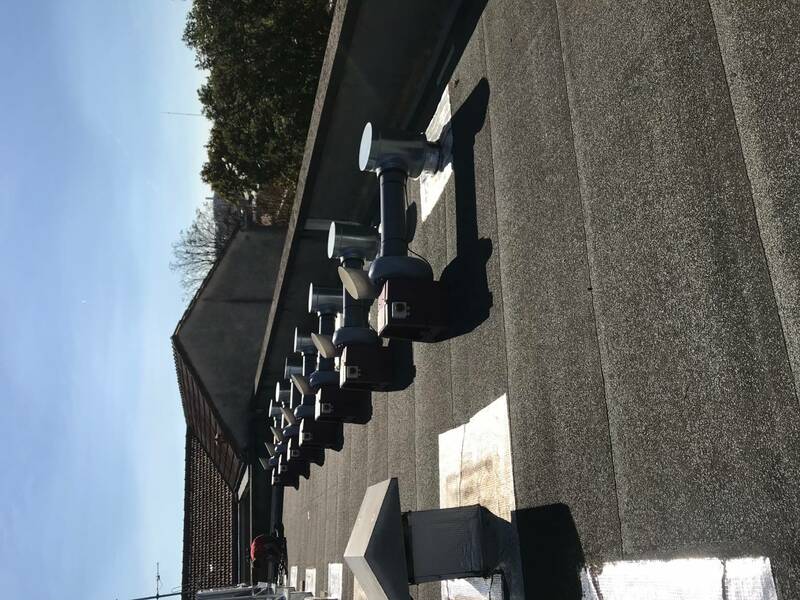 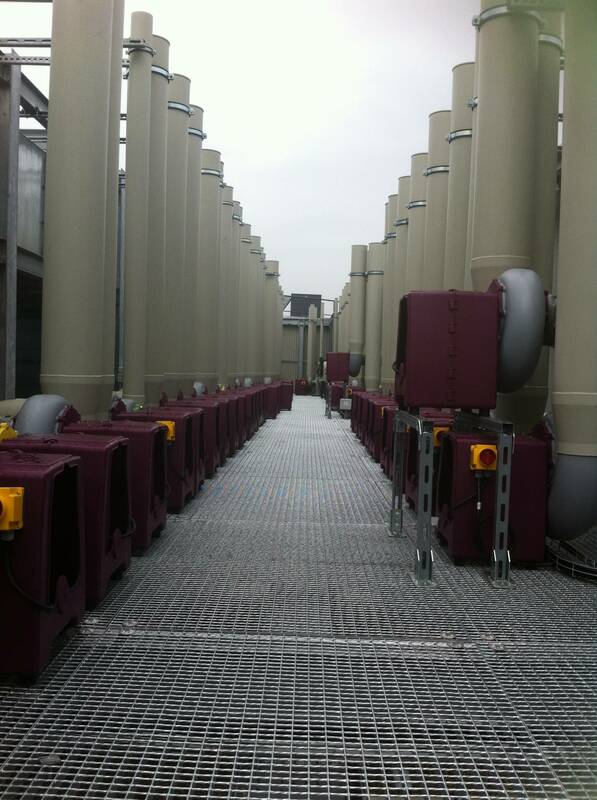 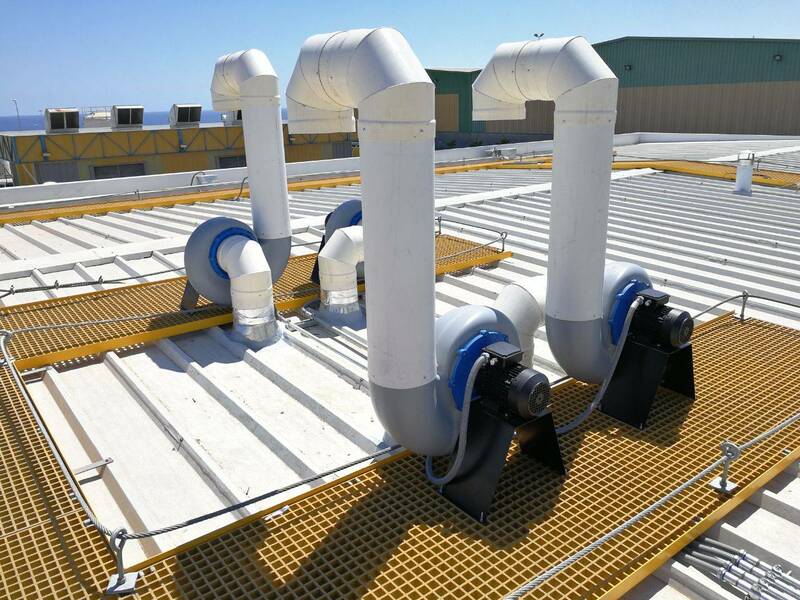 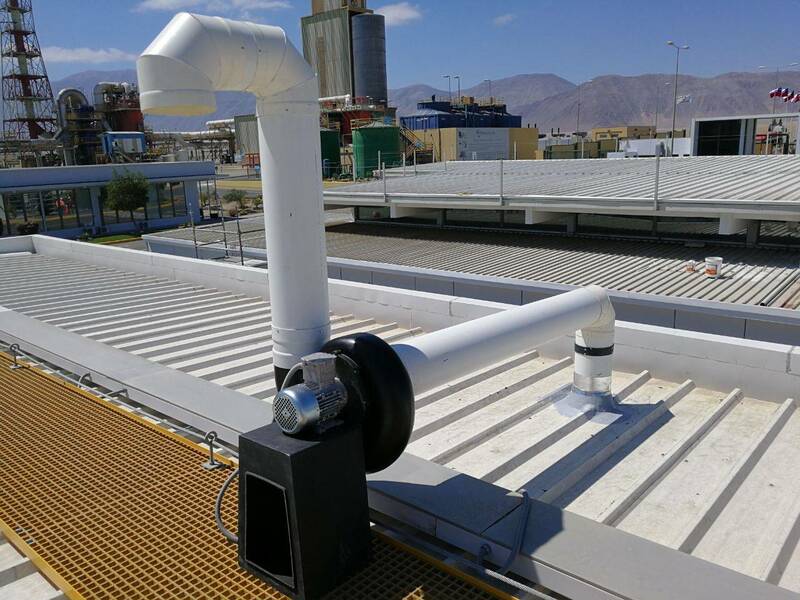 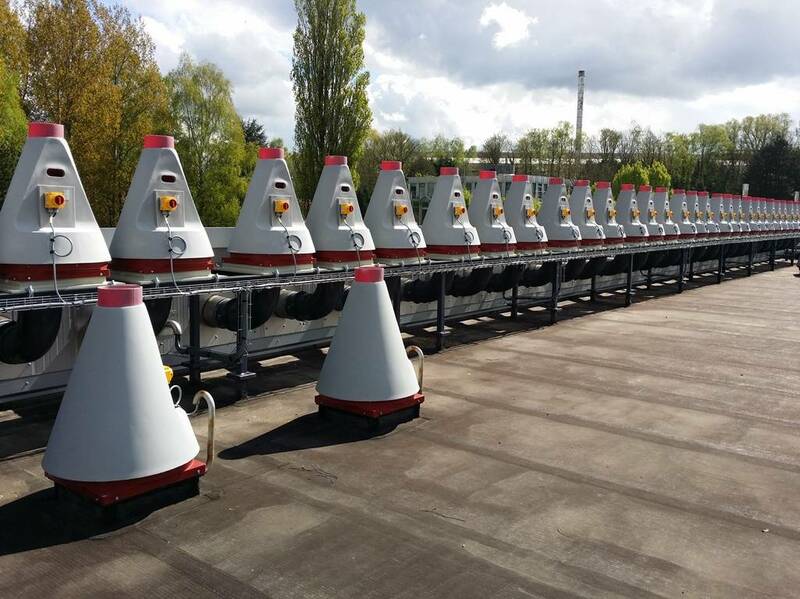 Considering present regulations requirements, the hospital must set up a chemical risk assessment and prevention procedure, so all laboratories must be equipped with anti-corrosion exhaust fans of toxic gases and vapors. 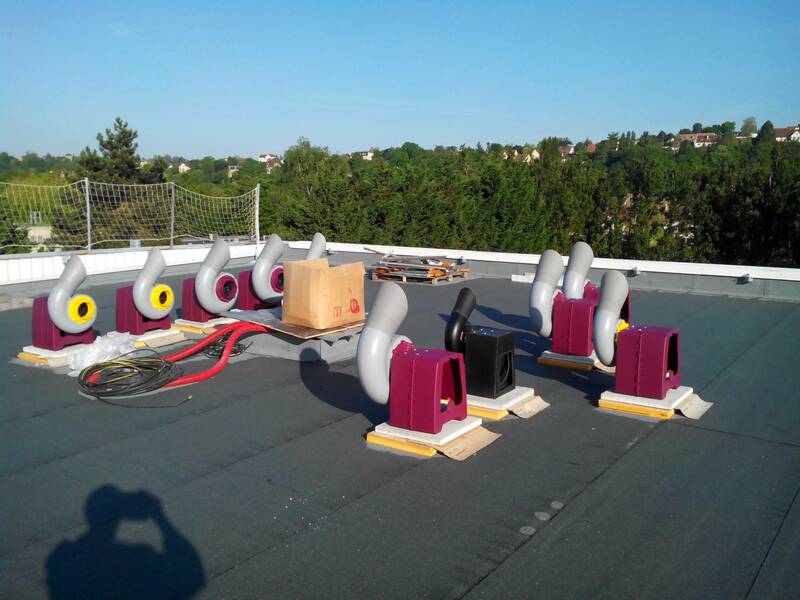 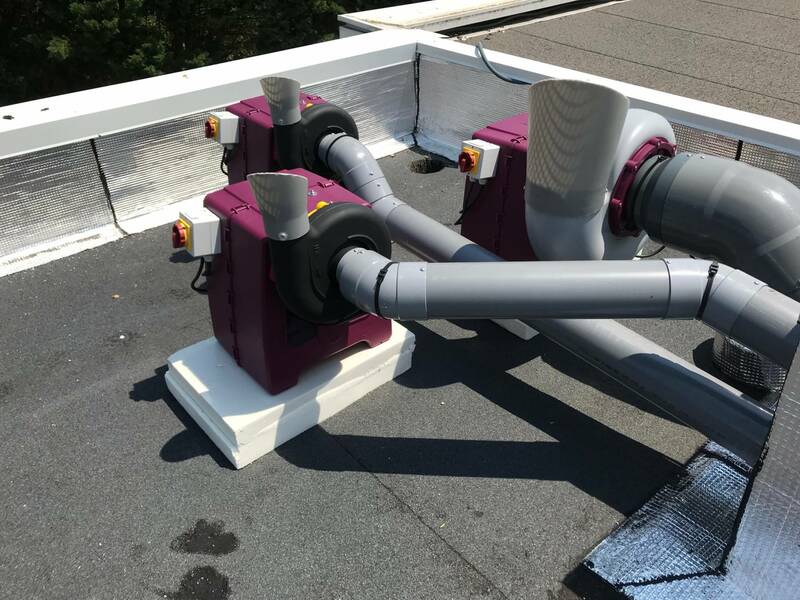 Seat Ventilation provides corrosion resistant fans adapted for the extraction of dangerous products handled in hospital laboratories.